Ubuntu 18.04 Bionic Beaver was officially released on 26 April 2018. Notable features include GNOME 3.28, improved boot speed, minimal installation option, VLC as defualt, LibreOffice 6.x, automated security updates, and only releasing 64-bit versions. 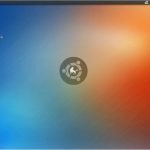 This tutorial is for the Desktop version of Ubuntu 18.04 and you will want to download that version at Ubuntu.com. 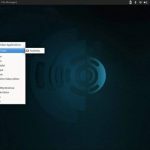 You can direct download from Ubuntu or choose from several different mirrors or even use torrent which can be much faster. The ISO is about 1 gigabyte so it can take a few minutes or over an hour depending on your connection speed. Take note that when you go the the download page, Ubuntu will ask for a financial contribution. You are welcome to give as much as you want or you can choose to not donate anything. You level or contribution whether it be nothing or a large amount will not affect your Ubuntu download. When you download the ISO file make sure you put it in a folder you remember as you will need to know where it is for the next step. 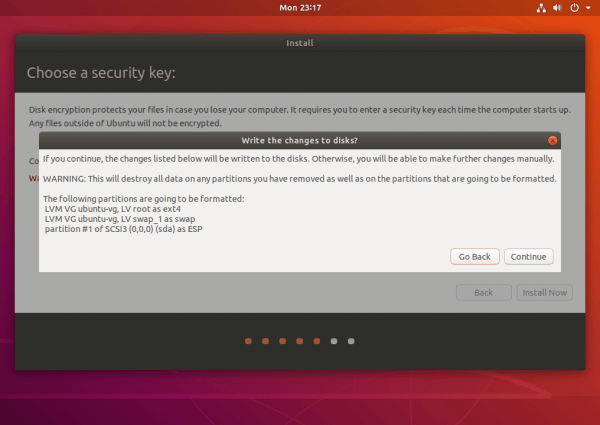 The title of the file currently is ‘ubuntu-18.04.1-desktop-amd64.iso’. 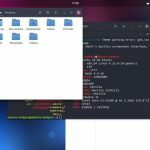 Over time this may change as Ubuntu make occasional update to Ubuntu 18.04. So so it may change to ‘ubuntu-18.04.2-desktop-amd64.iso’ and so forth. You will then need to burn you downloaded ISO currently titled ‘ubuntu-18.04.1-desktop-amd64.iso’ onto a usable media so that you may install Ubuntu 18.04. This file will be in the folder located where you downloaded above. The two practical methods are DVD or USB. Depending on your operating system, “burning ISOs” require different steps. Furthermore burning an ISO to a DVD or USB is different as well. Below are links to instruct you how to burn ISOs for Windows and OSX. For other Linux distros besides Ubuntu please consult your distro documentation for burning ISOs. This warning does not apply to the "mechanics" of your computer components but to the data on your hard drive as it will erase your current data. Please make sure you backup data that you may want to save, use a hard drive that you do not mind to lose data, new hard drive or new computer. 1. Shutdown you computer and make sure you are connected to the Internet if possible. 2. Insert either your formatted DVD or USB media into the computer. 3. Restart the computer, immediately after press F1, F2, F10, F11 or ESC (this varies by manufacturer and you can experiment by restarting multiple times) to get to the boot menu. Select you media and enter to boot into the media. 3a. As a secondary method you can do the above to boot into the system Bios and change the boot order and select to boot DVD, USB then your hard drive. This is an advanced method and should be exercised with caution as it could cause your system to be unbootable or unstable. 4. 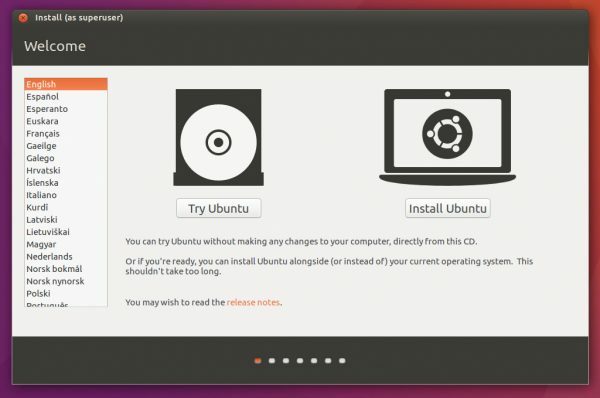 Once your computer has booted to your DVD or USB media it will take a few minutes and you will eventually see a screen that offers you an option to "Try Ubuntu" or "Install Ubuntu". If this does not happen the most likely cause is that you haven't formatted your installation media correcly and you need to go back to Create Media. 4a. 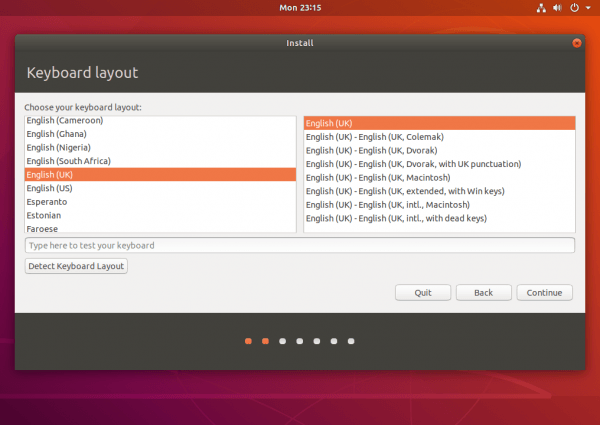 For the purposes of this tutorial select Install Ubuntu. 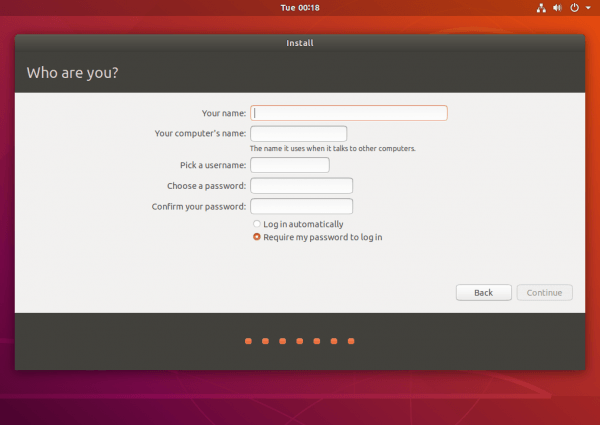 You can select Try Ubuntu and play around with it and Install Ubuntu whenever you want inside "Try Ubuntu" and you will get the same resulting starting at Step 5. It is completely your choice. 5. Just hit continue. If you are using English, just hit continue, if another language, select that language. 6. Choose your keyboard layout. Unless you language is anything other than English, just hit continue. 7. Install updates and software. 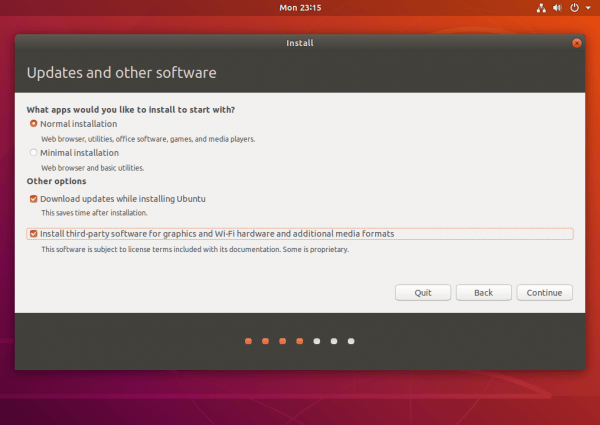 You should do a Normal installation, Download updates while installing Ubuntu and install third-party software for graphics and wi-fi hardware and additional media formats. If you are not connecting to the Internet the last two options should not be selected as it will not be possible for them to work. 8. As stated above you will be losing all your data so Erase disk and install Ubuntu. 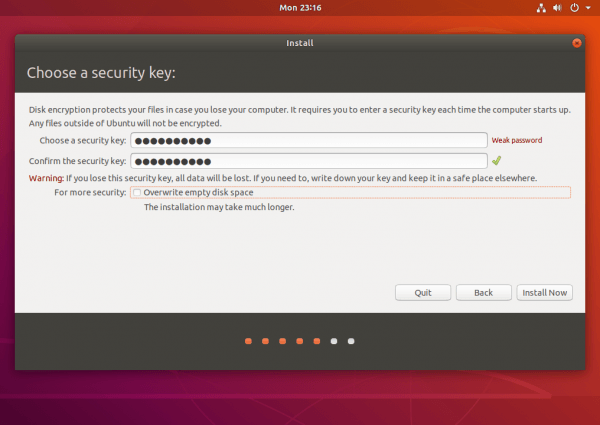 This is very important select the next two options, Encrypt the new Ubuntu installation for security and Use LVM with the new Ubuntu installation. This keeps you hard drive and information contained within secure. 8a. If you see anything other than below like Delete Windows and Install Ubuntu or Shrink Windows and Install Ubuntu Alongside, etc. that means you have another operating system on your disk. 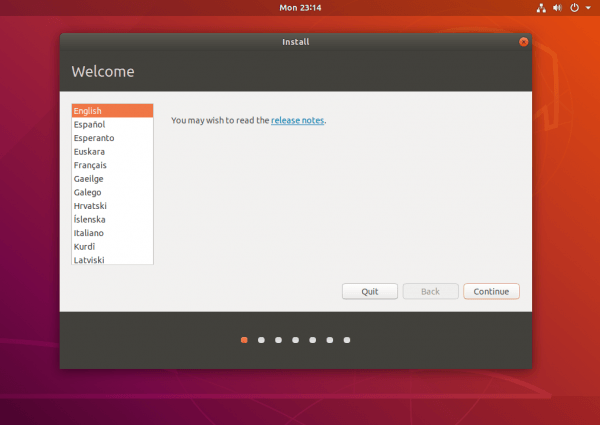 This tutorial is for installing Ubuntu from scratch and you can safely select Erase disk and install Ubuntu. 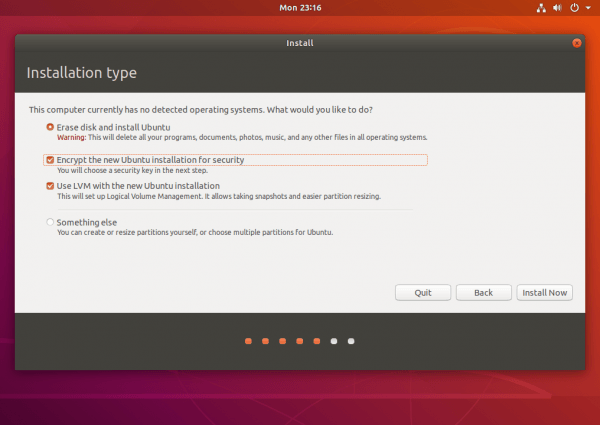 If you want to dual boot Ubuntu with Windows or another operating system, STOP now. This is not the tutorial for you. 10. Now simply confirm your choice. 11. Select your location. 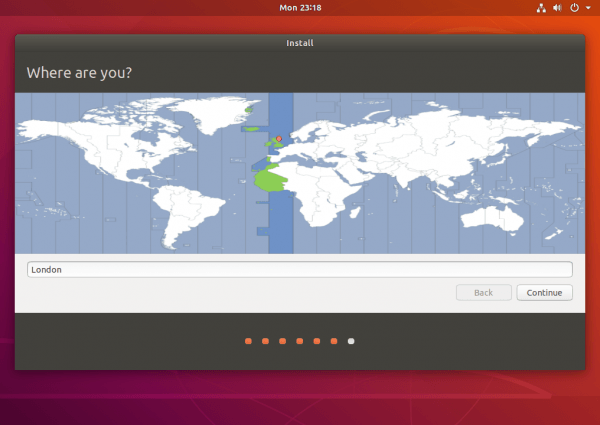 If you are connected to the Internet, Ubuntu will most likely select a large city in your time zone. If so this will be fine. If not, click on the map near your location and/or select any city in your time zone (and make sure they observer daylight savings time the same as you). 12. Set your username and password. Your Name - your first name is fine. Your computer's name - (see 12a). Pick a username - can be your name in lowercase, or however you like it, or whatever username you like to use. Password - You may want to use the same password as Step 9 as long as it is strong of use a different one. Once again might you consider a 5 or 6 word diceware password. 12a. When setting Your computer's name, consider a short, random non-identifiable name because it is transmitted over the internet. ttt is better than texas, brick is better than bob, just is better than johnson-pc. Use diceware password for word ideas. 13. Depending on the speed of your processor, memory and hard drive type, it should take anywhere from just a few minutes to up to half an hour to finish. If there are any prompts, just hit continue. At the end simply restart and it will ask you to remove your installation media. You have installed Ubuntu 18.04. Congratulations!